Make the change your hard work and dedication deserves by investing in our most premium and internationally acclaimed service: a private 1-2-1 Swim Smooth Video Analysis and Stroke Correction Session with CBCG Head Coach, Chris Bagg. 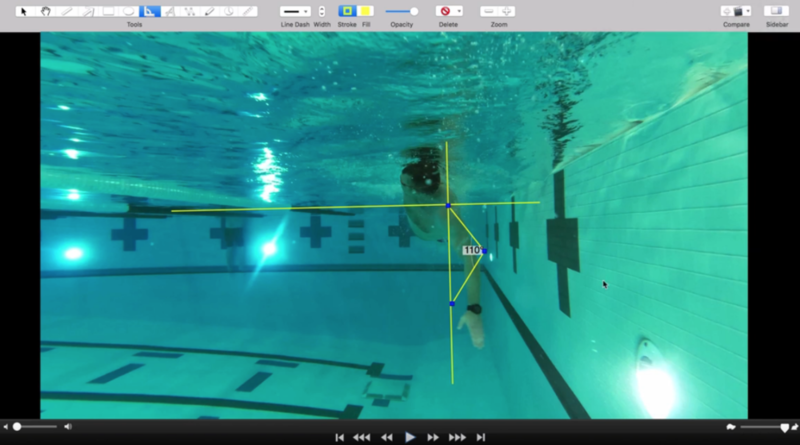 Our first step is capturing your stroke on camera to analyze it. Then we sit down together to generate a 25-35 minute video of your stroke habits. Next, we move on to correcting the faults we looked at in your video together. This session is suitable for any level of swimmer, from those of you learning to swim the freestyle stroke for the first time to those looking to break world records (and everywhere in between). You cannot undervalue how important it is to get yourself off on the right track even if you are just getting into swimming. Don't waste hours of your time thrashing up and down the pool with poor technique. You’ll finish this part of the session with a thorough understanding of the corrections we want you to make in your stroke. Let us guide you through a comprehensive 75-minute consultation which includes: complete HD video capture; full recorded analysis to take home for later review; a thorough stroke-correction session with radio-assisted communication between your coach and you while totally submerged in the water; and a training guide to ensure you maximize your application of your new strokes going forwards. You’ll be able to review the video at your leisure, and follow the steps we prescribe in your swim type guide. The entire session is $149. Want to learn more? You can contact us here to ask questions. Ready to book? Simply click below.